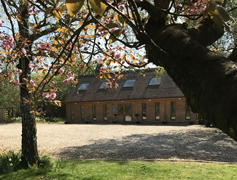 Coxford Down Cattery is a modern, spacious and caring cattery owned by Leanne Drew. We are regulated and monotored by Winchester City Council. Leanne Drew is the licence holder on behalf of Coxford Down Cattery Ltd. Our Animal Boarding Establishment licence number is 17/03542/ABRISK. 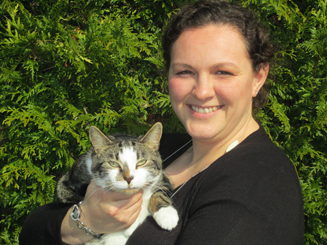 Leanne is a qualified veterinary nurse and has been in practice for over 10 years. She has lots of experience with looking after all types of pets, and particularly loves cats. 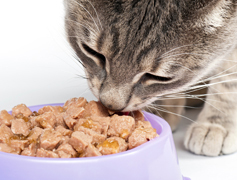 With her knowledge Leanne is happy and experienced in looking after pets requiring medications including diabetic cats needing insulin injections. 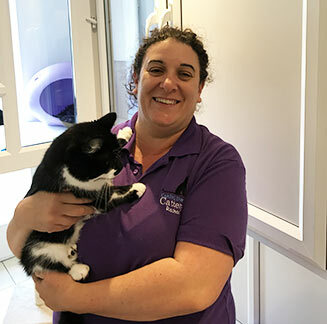 Rachael joined the Cattery team in August 2018 after previously working at a children's nursery school. 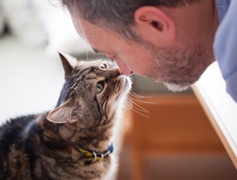 Rachael looks after all our lovely cats during the week days and loves to give them all lots of cuddles and attention. Rachael loves cats and has her own cat family to look after at home. 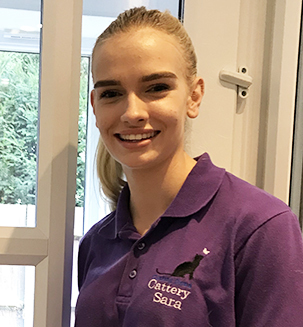 Sara joined the cattery in April 2018 and works at the weekends and during the holidays as she is currently studying animal care at Sparsholt College. Sara is a huge animal lover, in particular cats and dogs. When Sara is not at college or the Cattery she can usually be found out walking her dogs.